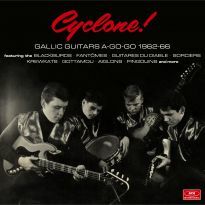 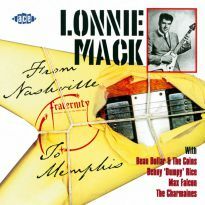 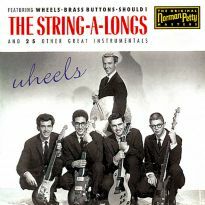 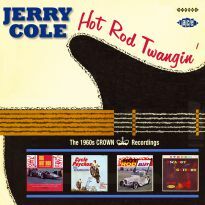 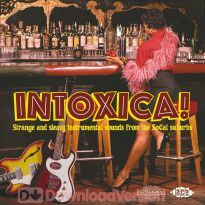 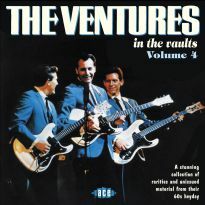 No 3 in our acclaimed instrumental series finds Duane Eddy and his guitar Moovin' 'N' Groovin' and the Phil Upchurch Combo steppin' to the dancefloor with their fantastic, double-sided single You Can't Sit Down (Parts 1 & 2) (incidentally, this has, for its time - 1961, a floor-shaking, rootsy bass-guitar solo that predicts the later stylings of bassists like Willie Weeks). 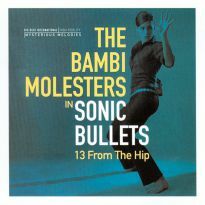 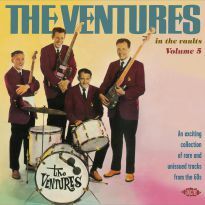 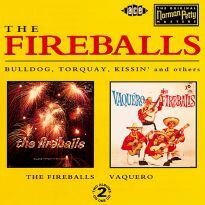 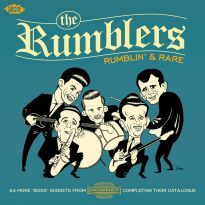 Here are UK Pop chart hits Perfidia by The Ventures (No 4), Wipe Out by The Surfaris (No 5), (Ghost) Riders In The Sky by The Ramrods (No 8), Pipeline by The Chantays (No 16), Quite A Party by The Fireballs (No 29) and the afore-mentioned You Can't Sit Down (No 39). 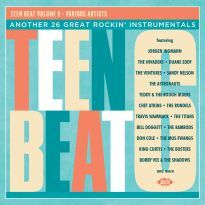 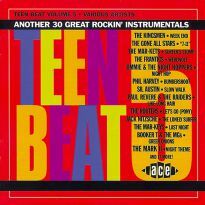 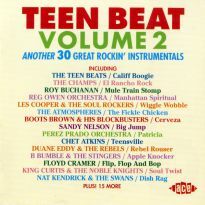 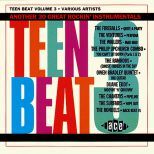 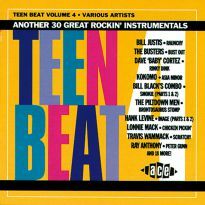 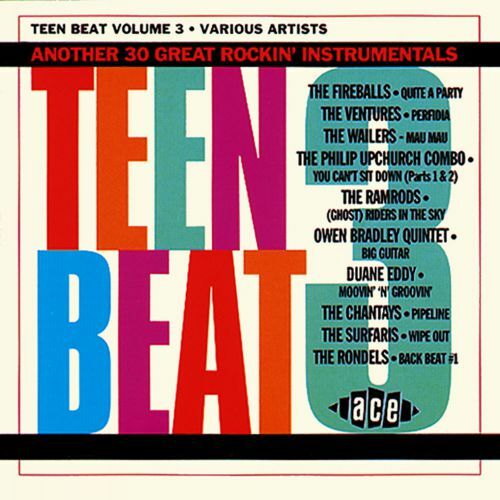 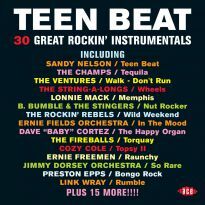 Lesser known items by The Teen Beats (The Slop Beat) and Buddy Lucas * (I Want To Know) help present a more complete picture of these instrumental years from the late 1950s to early 1960s (but are also included because they are so damn good!! 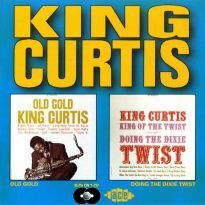 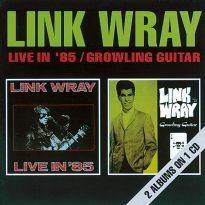 ).The detailed sleevenotes are by Stuart Colman. 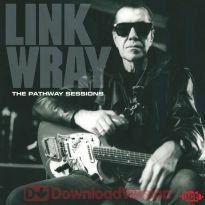 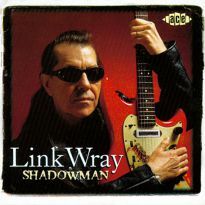 * Trivia note: Buddy Lucas not only recorded the sax break on Dion's The Wanderer, he also played harmonica on jazz guitarist George Benson's version of Last Train To Clarksville.